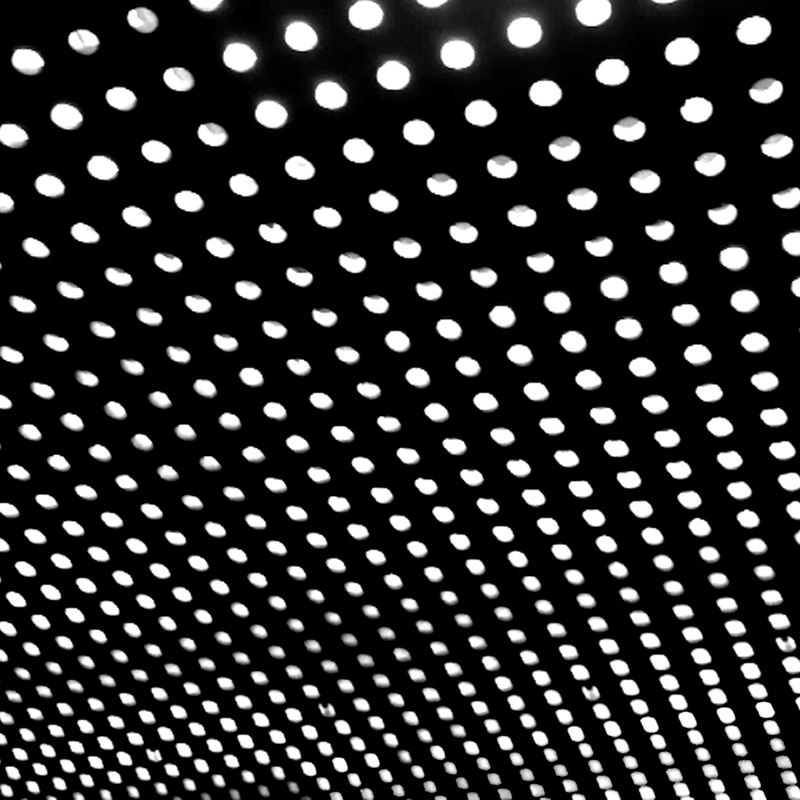 Beach House’s captivating synth cocktail sits well in the eardrums. Lush, without being overpowering or overdone, it’s equally appropriate for a drive, the quieter side of a house party, or perhaps a summery romp in a field. Everything about Victoria Legrand and Alex Scally’s tone and look is reminiscent of 80’s dream pop, conveying yearnings for simplicity amid the constancy of turbulent emotion. Legrand’s vocals and Scally’s guitar concoct something perhaps intended to soothe recoil from heartbreak: “fleeting moments of happiness before it all disappears”.